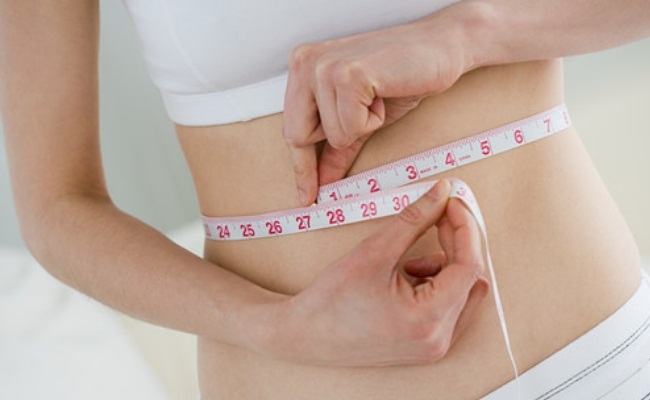 We have all heard the benefits of exercise and gyming for weight loss and to maintain the body tone. However, there are also studies that these exercises, especially the weight bearing ones, such as walking and jogging, directly impact and help us to improve our bone heath. The bone is not just a compact dense mass of calcium and mineral salts, and has a living issue inside it called as the red bone marrow. The health of any bone, and it ability to cope up with wear and tear is directly dependent on this red bone marrow. During exercise, because of increased blood circulation to the bones and muscles, the red bone marrow becomes more active. Thus, the ability of the body to cope up with any injuries to the bones becomes way better. 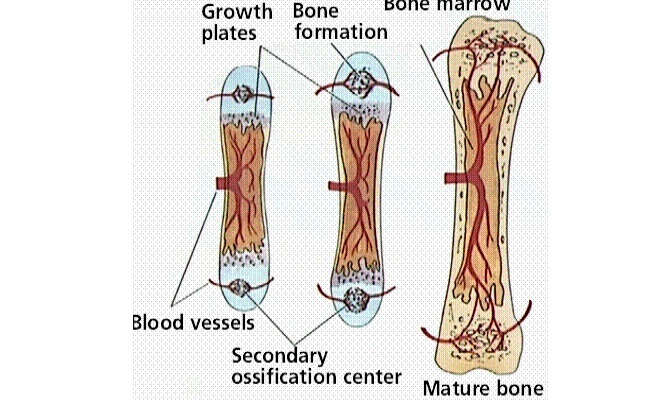 The red bone marrow diminishes in size with age, and this is fractures in older people take longer to heal. 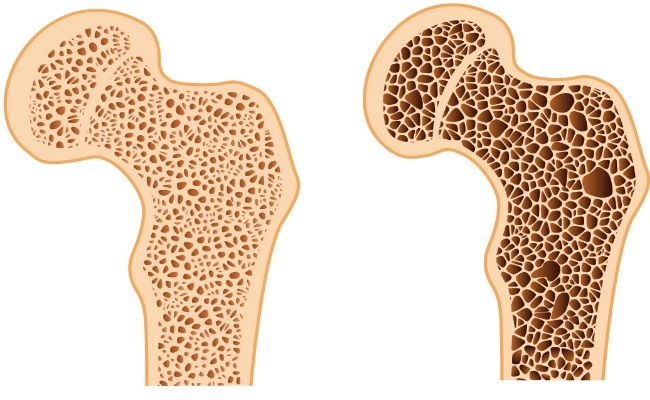 In athletic individuals, it is seen that the rate at which the red bone marrow diminishes is lower, thus allowing them to have healthier bones for longer. Exercise helps us to maintain our stamina, endurance and also helps to improve our neuromuscular coordination. Those who exercise have a better control of self, and also improved control over damaging addictions like alcohol. Because of this, the chance of them running into accidents or having falls or fractures are lesser, indirectly ensuring a better bone health. Once injured, the bone becomes more vulnerable and by avoiding injuries in the first place, we are doing our bodies a favor. 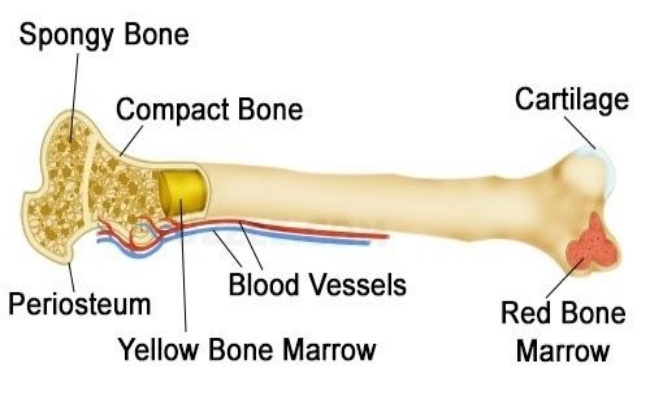 While the red bone marrow is stimulated, it promotes the deposition of calcium, phosphorus and other essential mineral salts into the bone, helping the bone to become denser. Too much salt deposition is also avoided because of the efficient blood flow, that absorbs back the disproportionate salt accumulation, thus also allowing the bone to stay resilient in nature. Thus the bone is not only denser, but also can sustain injuries without breaking down better. Exercise causes the stimulation of release of various growth hormones from the glands of the body. This directly impacts the bone growth, and helps the bones to become longer, thicker and denser in nature, thus promoting the overall bone health. Exercises causes an effect on the muscles and also pushes them to the limit. This in turn exerts an indirect pressure on the bones, which react by increased activity in the bone marrow. This in turn as explained above, helps the bones to become stronger. Exercise induces sweating, which also helps to release the waste toxins and oxidants which are generated from various body processes through the skin pores. These toxins can also effect the bone marrow cells directly, causing them to degenerate. When these toxins are eliminated from the body, the bone is definitely happier! 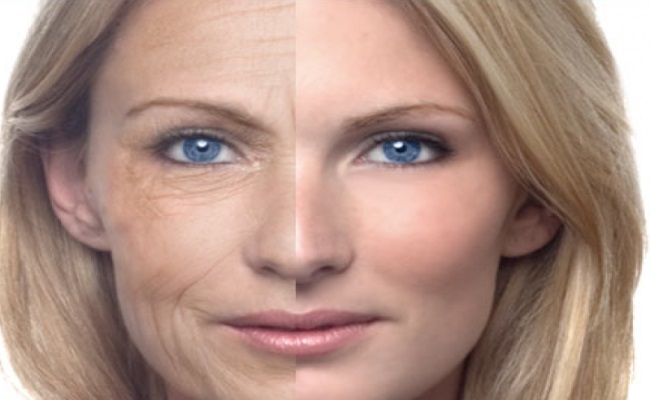 Effects of ageing, especially in women such as post menopause, can induce conditions like osteoporosis. For definite reasons still being researched, exercise, probably because of increase stimulation o growth hormones and blood flow, diminishes the negative effects of ageing and helps to have stronger bones for a longer duration. Another aspect here maybe because it helps to eliminate the antioxidants as mentioned above, which cause premature ageing and have a damaging effect even on the bone cells. Obesity tends to put excessive pressure on the bones. Exercise helps to control the excess wright and obesity, thus preventing he bones from being loaded with unwarranted burden and stress. 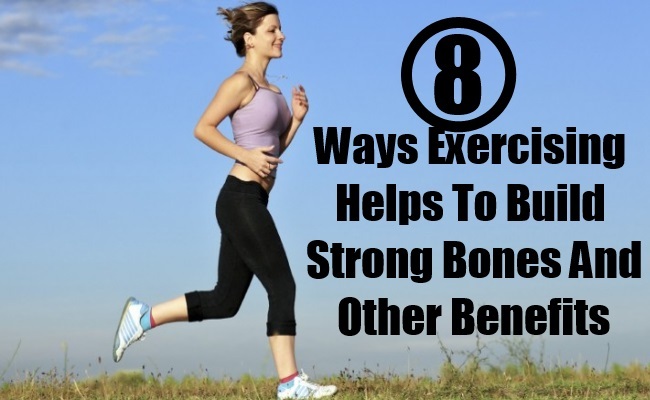 Thus, the benefits of exercise are numerous. Ensure to include exercise in your daily routine. It would go a long way in helping you not only look good and fit externally, but also strong internally!